Glutathione is one of the body's most powerful detoxifier. It can support healthy immune function and can neutralize a broad spectrum of free radicals. 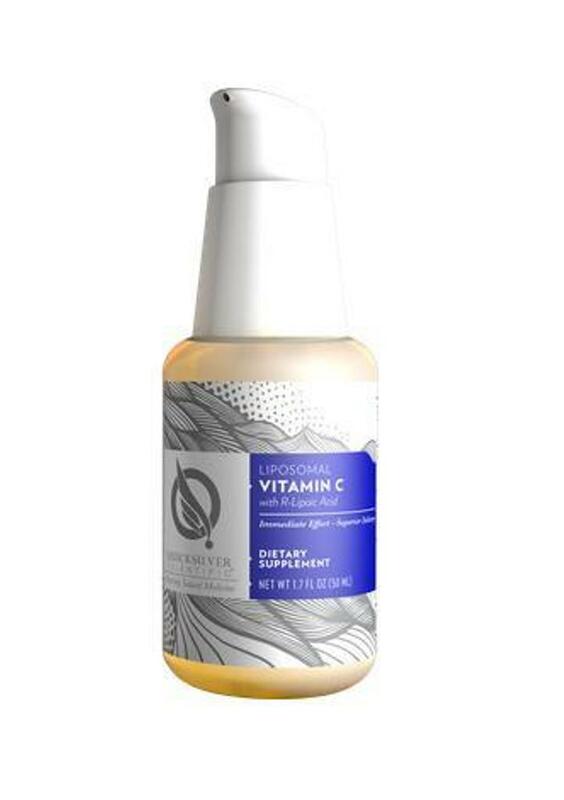 This Liposomal Glutathione offers much more rapid and complete uptake than non-liposomal alternatives. Notify me of updates to Glutathione liposomal, 1.7 fl. oz.